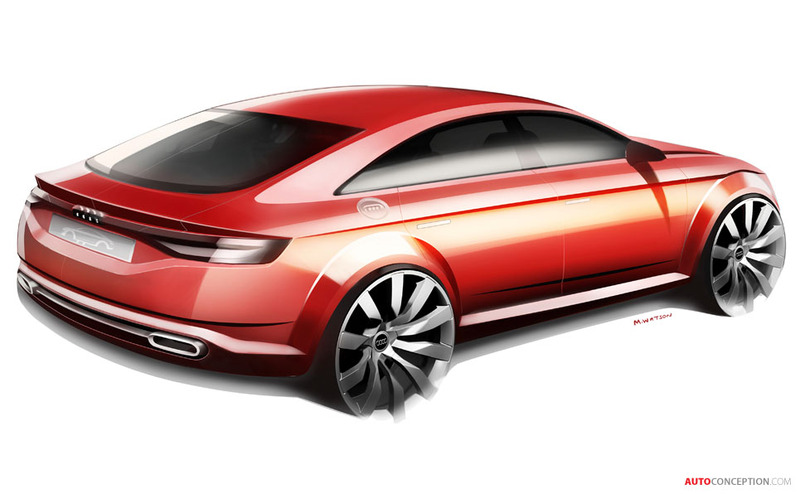 Audi has unveiled a new five door design study of its latest, third-generation TT at the Paris motor show. 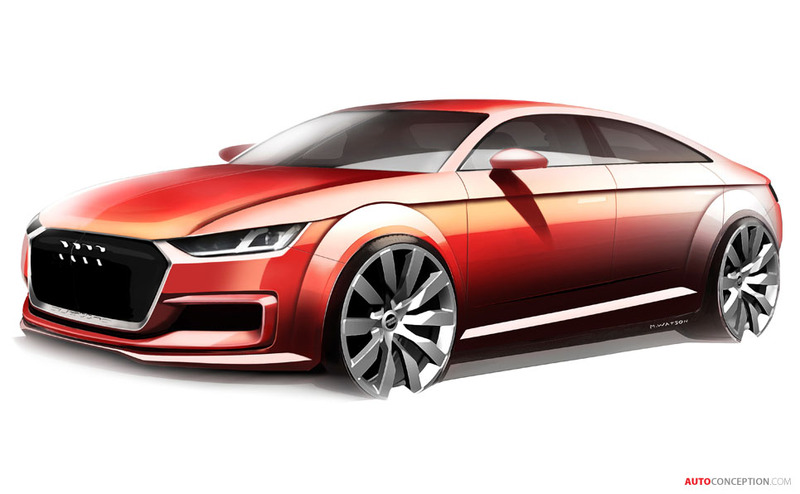 Called the TT Sportback, the exterior of the show car invokes the design idiom of the TT coupe, developing it into a new, elongated bodystyle. 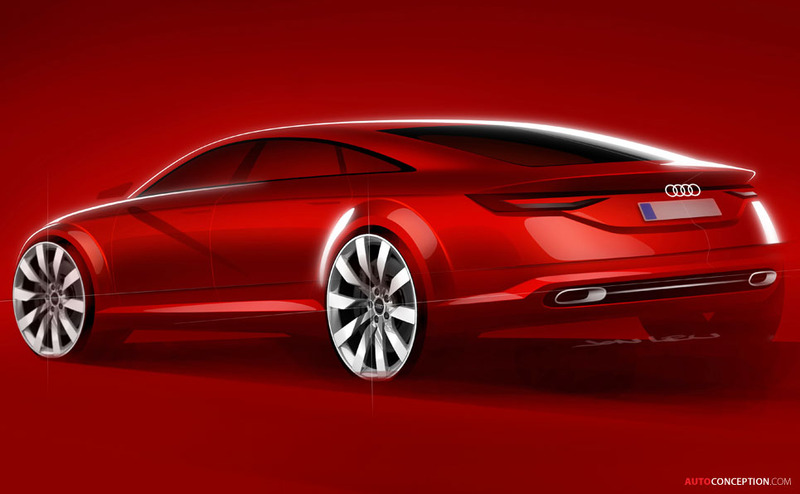 The Sportback becomes the third conceptual derivative of the TT to be revealed by the German carmaker so far this year. 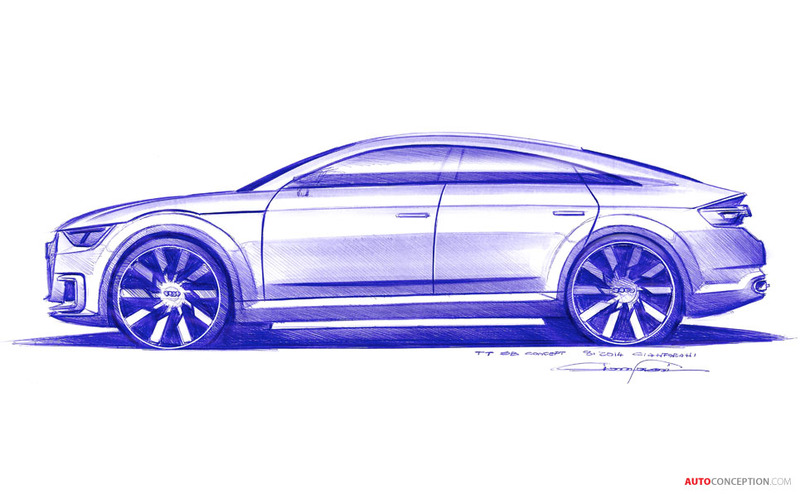 It follows the TT Allroad unveiled at the Detroit motor show back in January and the Offroad shown in China at the Beijing motor show in April. 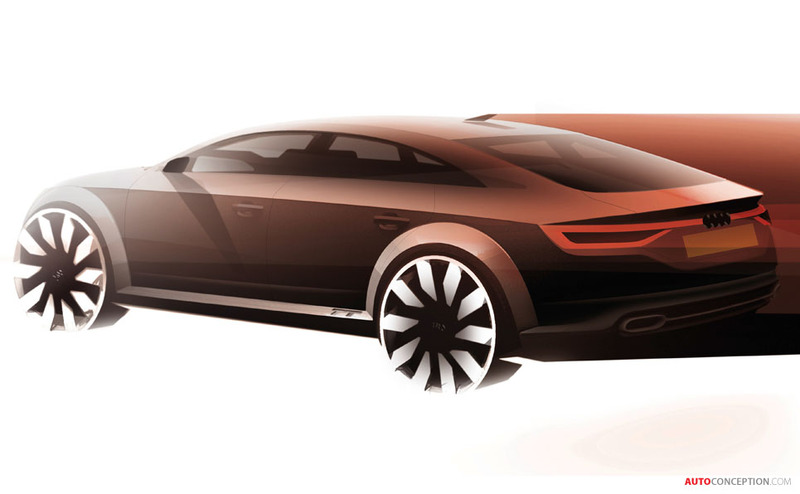 The new concept is 4470 mm long, 1890 mm wide, and 1380 mm high, featuring a wheelbase of 2630 mm. Compared with the new production TT, it is 290 mm longer, 60 mm wider and has a 120 mm larger wheelbase; its height is 30 mm less than that of the new TT. 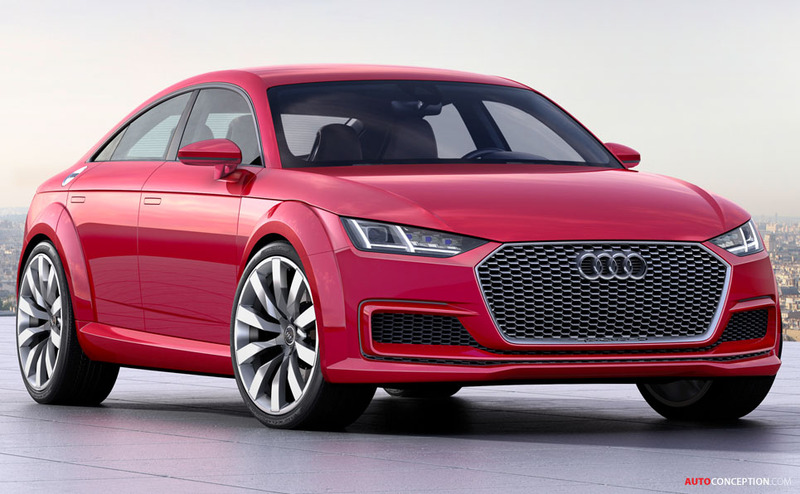 At the front, bearing the quattro badge on its lower edge, the ‘Singleframe’ grille is flatter and wider than on the two‑door coupe and features a honeycomb grille insert with a dark aluminium look. The front also features enlarged air inlets. 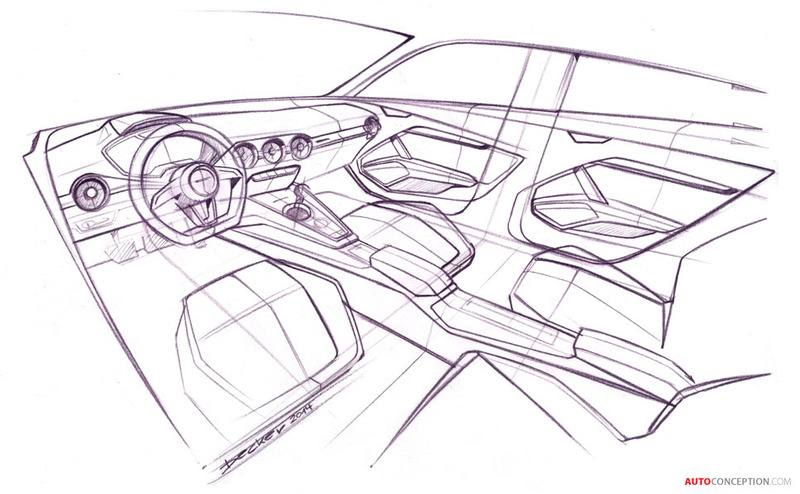 Framed by pronounced edges, the air inlets feature honeycomb inserts that fill their interior. A third, flat inlet underneath the Singleframe connects them to each other. 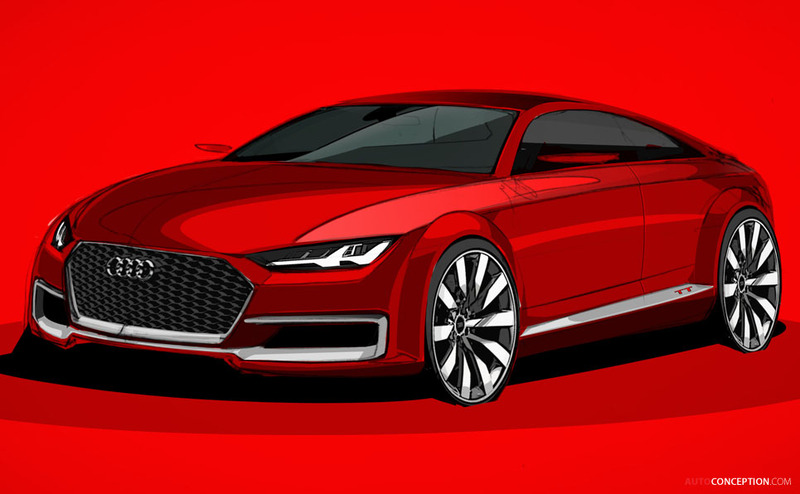 The side view shares a closer relationship with the production TT. 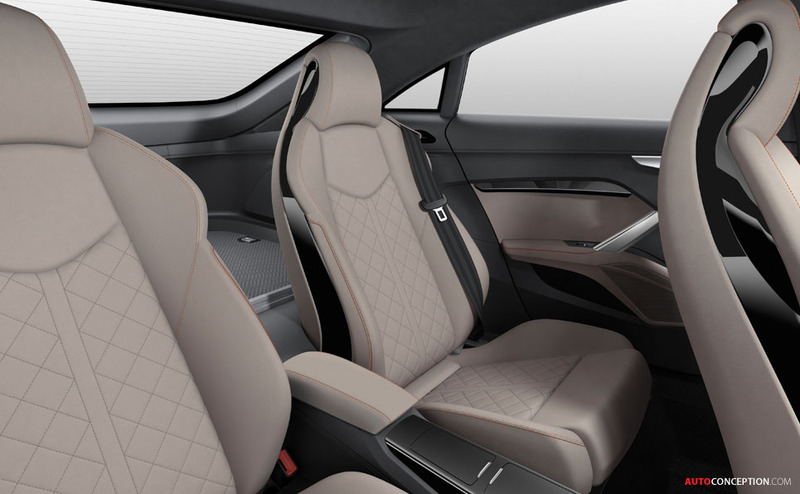 The shoulders support a low greenhouse that is elongated towards the rear, which is in keeping with the Sportback line as implemented by Audi in its A5 and A7 model series. The rear, meanwhile, features one-piece rear lights that also include vertical separators which the designers say have been inspired by the R18. The surface that bears the number plate is located in the shadow of the spoiler lip. The two large elliptical tailpipes of the exhaust system are embedded in the diffuser and linked by a trim. 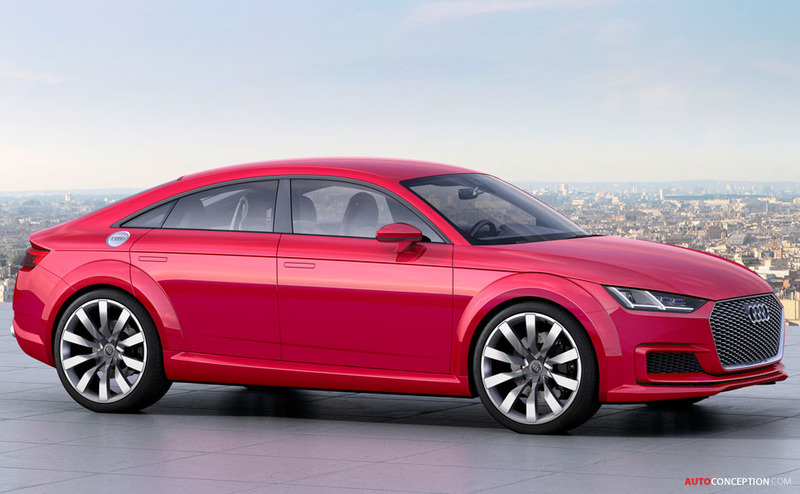 Under the hood, the TT Sportback is driven by a 2.0 TFSI engine that delivers 395 bhp. In order to generate the high power output, Audi says the engine has undergone “profound” modifications, including special aluminum pistons with an integrated cooling channel and a crankshaft made from ultra-high-strength forged steel. The four‑cylinder engine puts 331.9 lb‑ft of torque on the crankshaft between 2,400 and 6,000 rpm, with over 221.3 lb‑ft available at 1,900 rpm. 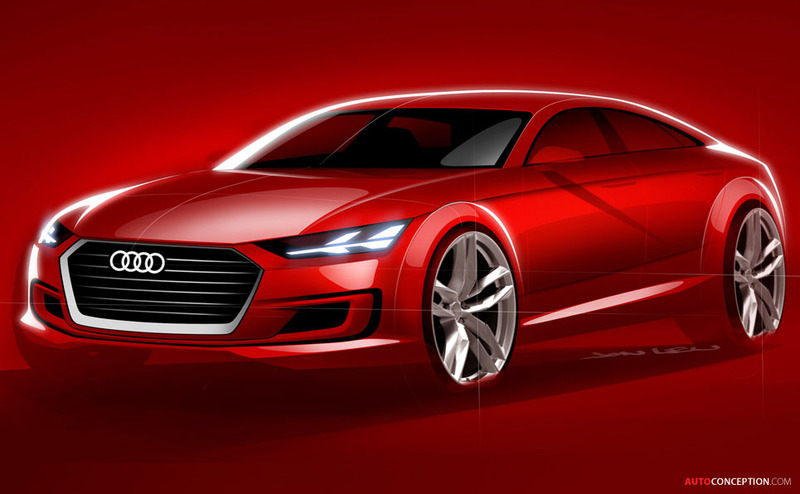 Power is transmitted through a seven-speed S tronic to the quattro permanent all‑wheel drive. 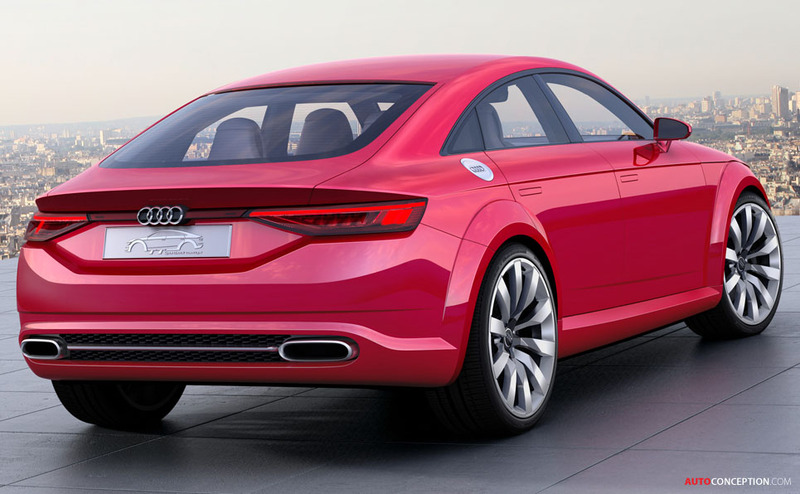 Audi claims 0 to 62 mph takes 3.9 seconds. A figure for the car’s top speed is yet to be disclosed.